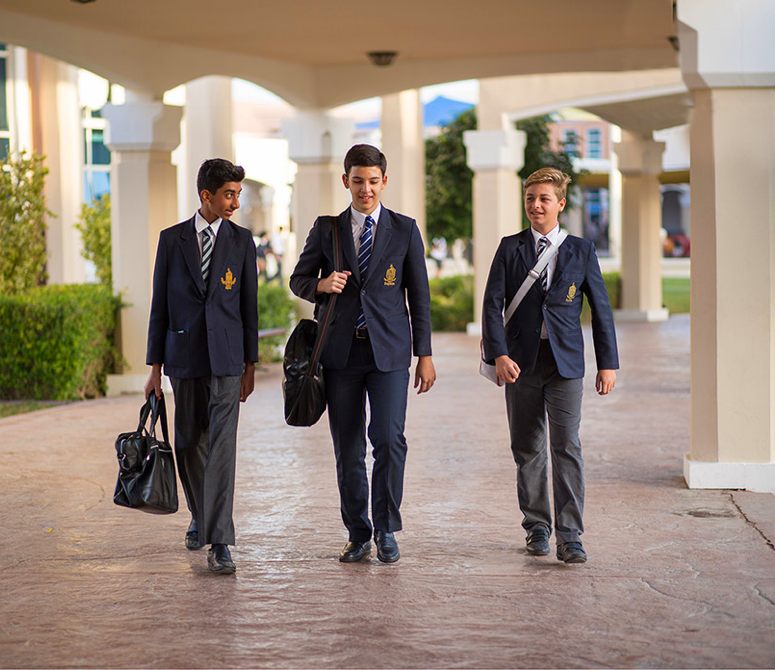 Repton School Dubai is very pleased to announce it has reduced tuition fees at its Senior School by an average of 10% starting academic year 2018-19. Please scroll down to see the revised fees. 2. All tuition fees are subject to any increase approved by the KHDA. 7. Upon acceptance of offer (new pupils) or re-registration (existing pupils), the balance of tuition fee (net of deposit) is due in the form of post dated cheques as follows: 40% of balance dated at the start of Term 1 and 30% dated at the start of Terms 2 and 3. Have a question about our school? Use the form below to drop us an email and our team will contact you.